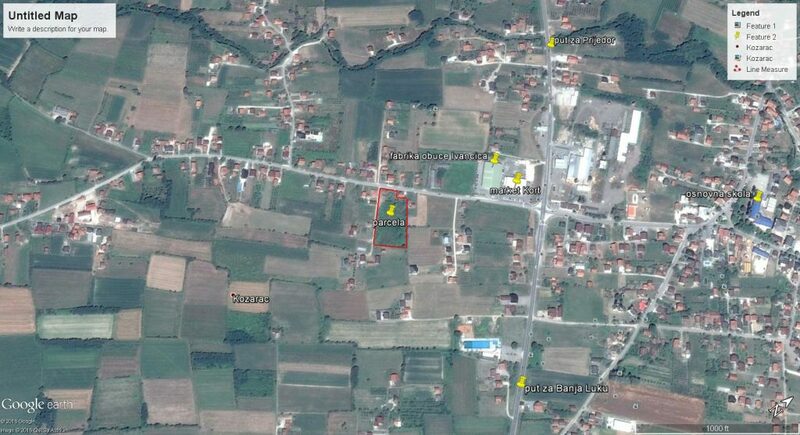 The land is located in the center of Kozarac, 150 m away from the shoe factory “IVANČICA” and recently opened supermarket “KORT”. 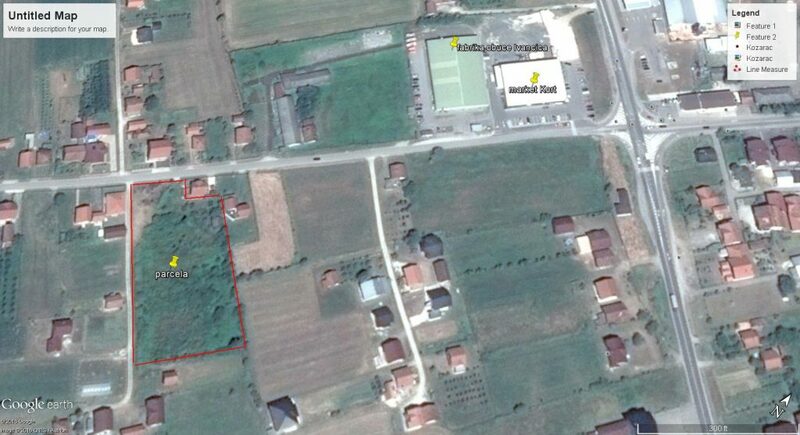 The location is suitable for construction of business, industrial or residential buildings. All additional information can be obtained from Sandra Jokic, 051 223 631, e-mail: sandra@afsajic.com.